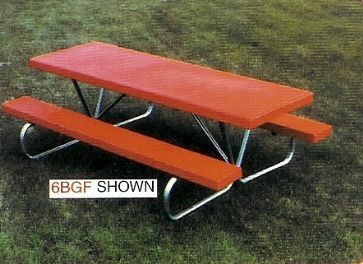 This fiberglass 6 foot 'BG' model picnic table is made with strong 1 5/8 inch O.D. galvanized frame and cross braces are 1 5/16" O.D. galvanized tube. 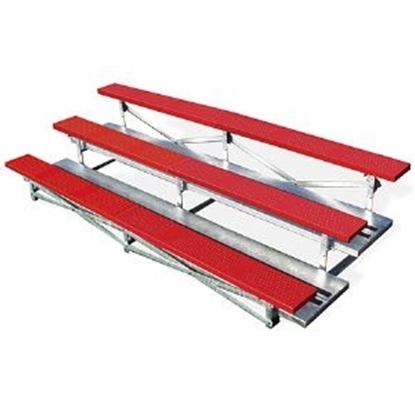 Tops and seats are fiberglass built with reinforcing core type construction. Portable design for convenience. Fiberglass tops provide a smooth surface that is easy to clean.